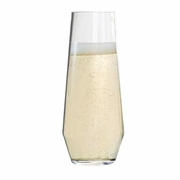 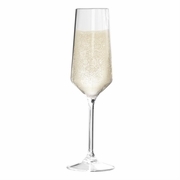 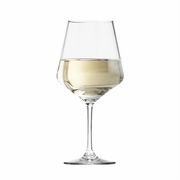 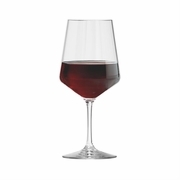 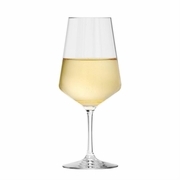 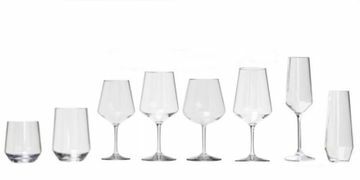 Lexington Unbreakable BPA-Free Indoor / Outdoor Wine Glasses are a striking example of form following function. 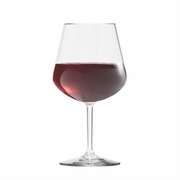 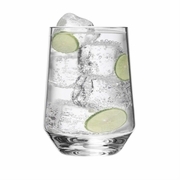 Their clarity and up-to-date shapes dispel the perception that plastic wine glasses are utilitarian and boring. 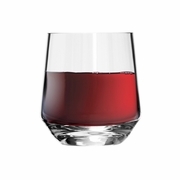 Manufactured from food-safe, FDA-Approved Tritan™ Co-Polyester, Lexington unbreakable glassware can be safely used as outdoor wine glasses and goblets. 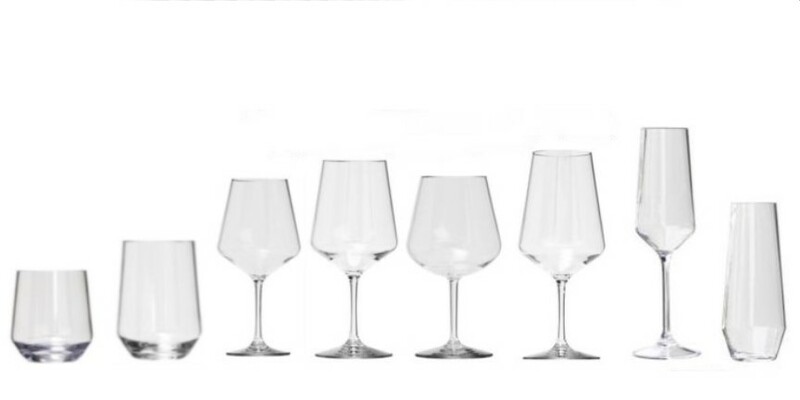 Dishwasher-safe!